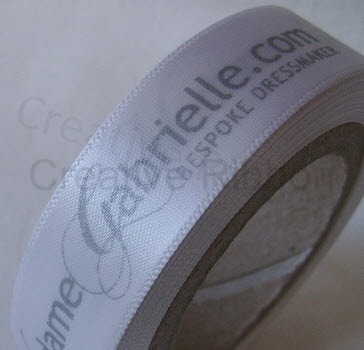 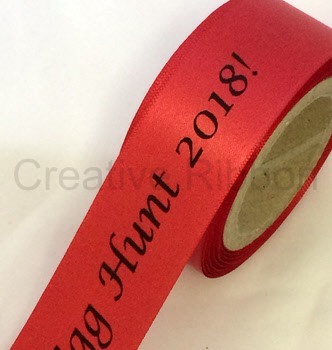 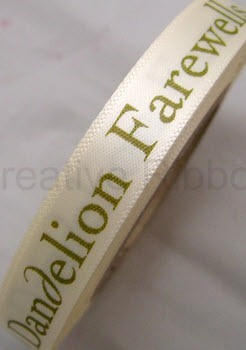 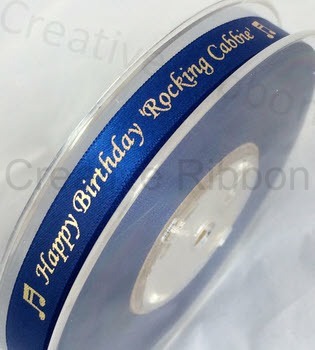 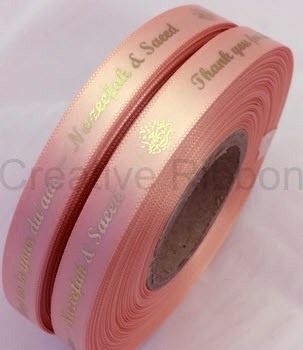 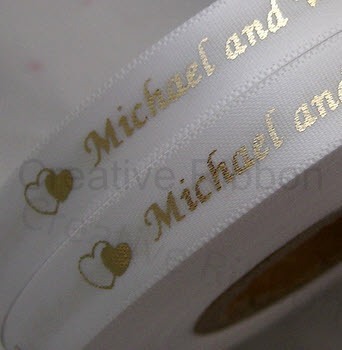 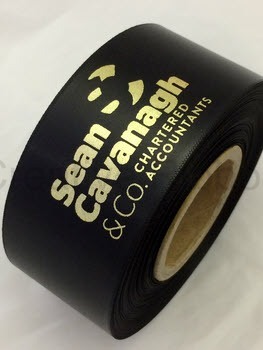 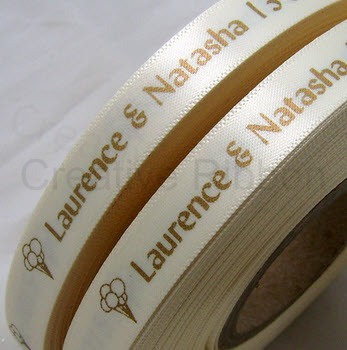 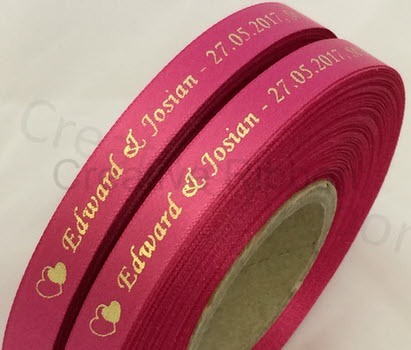 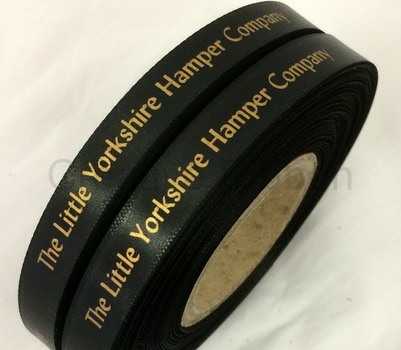 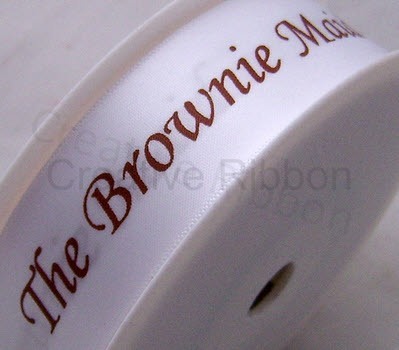 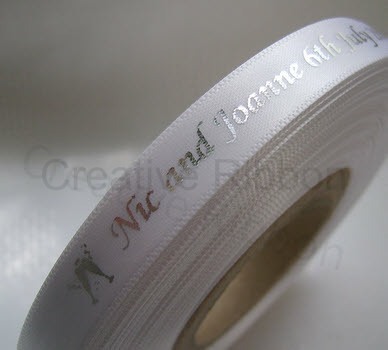 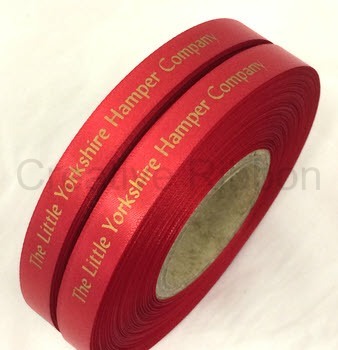 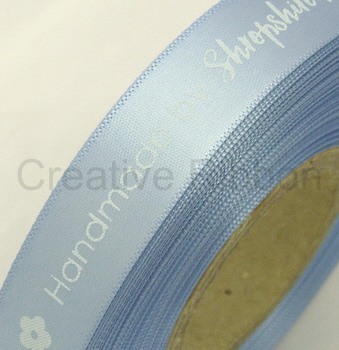 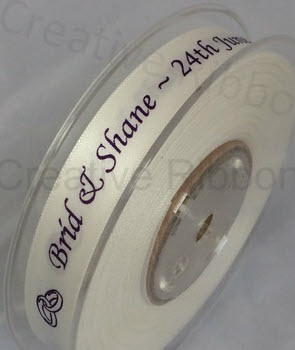 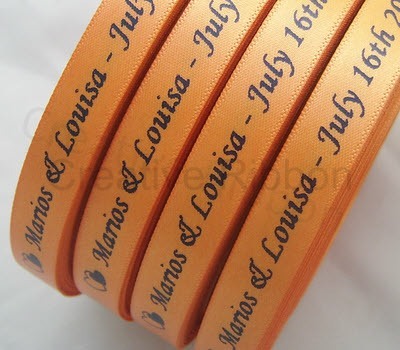 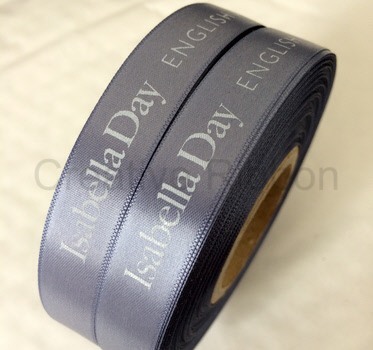 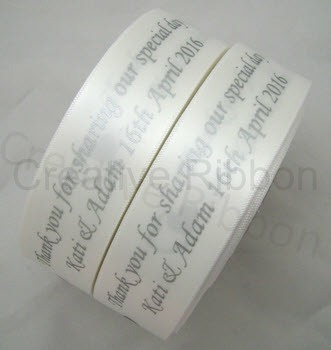 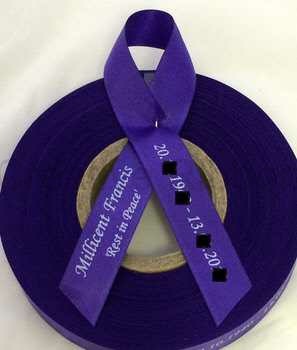 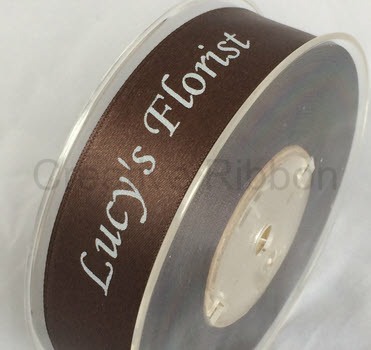 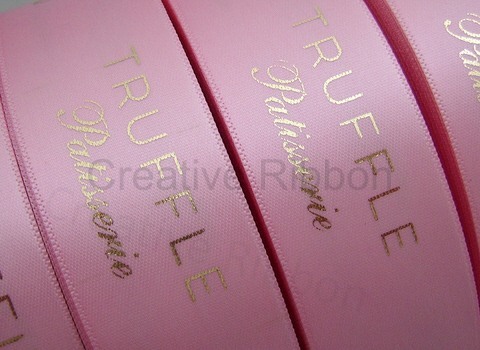 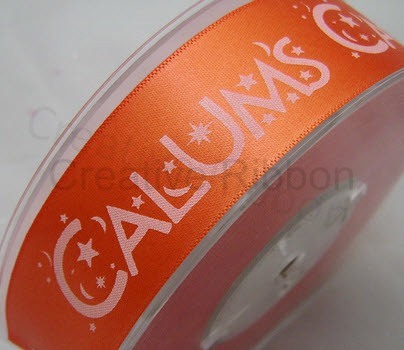 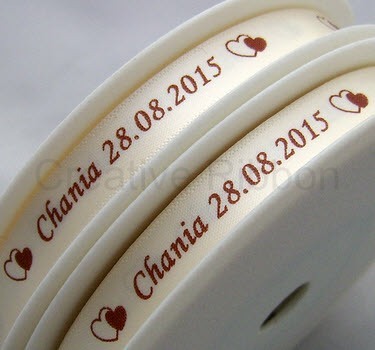 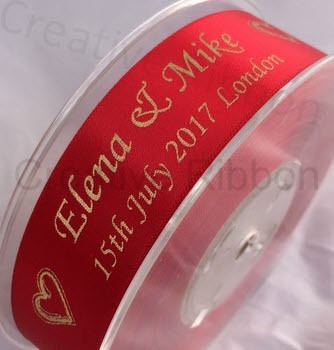 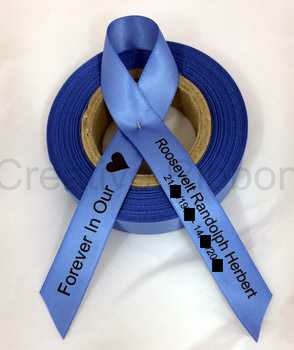 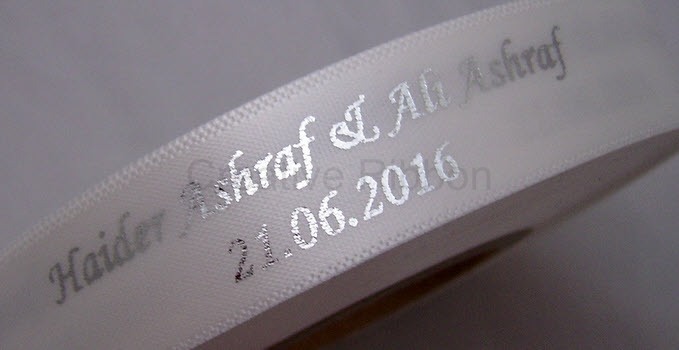 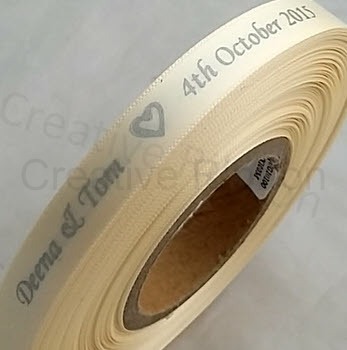 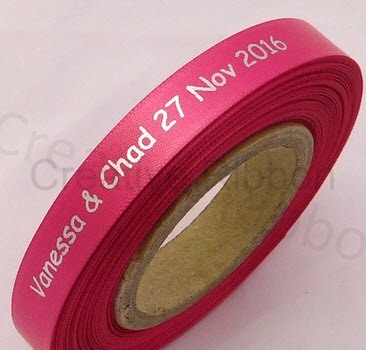 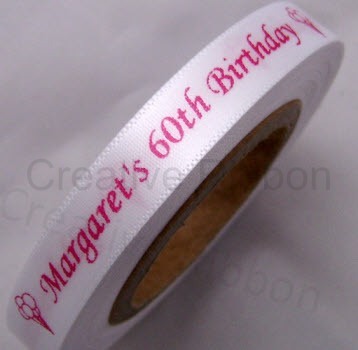 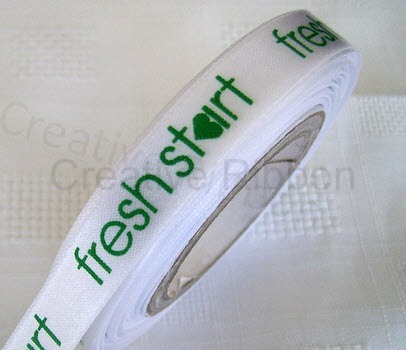 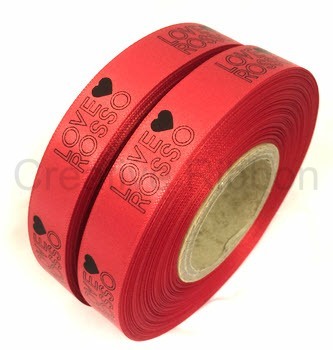 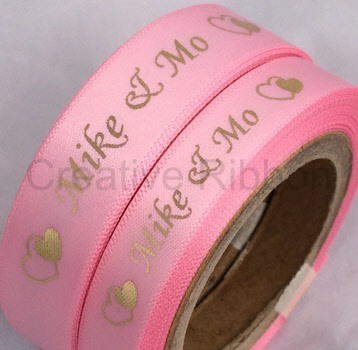 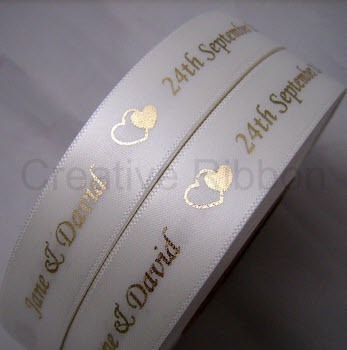 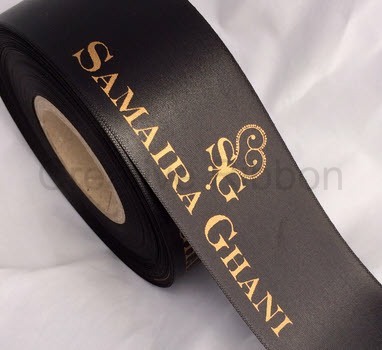 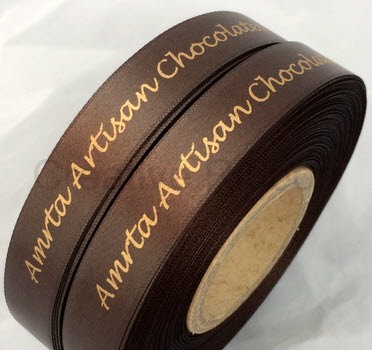 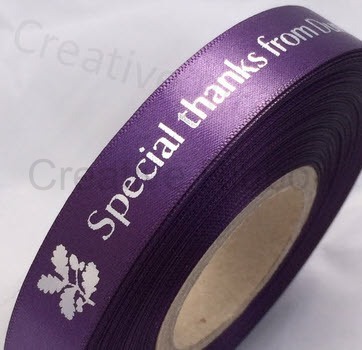 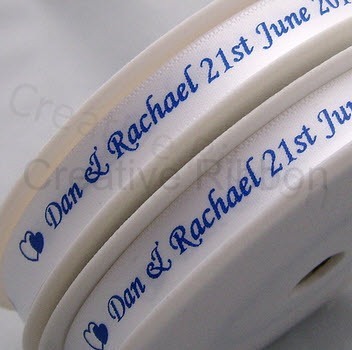 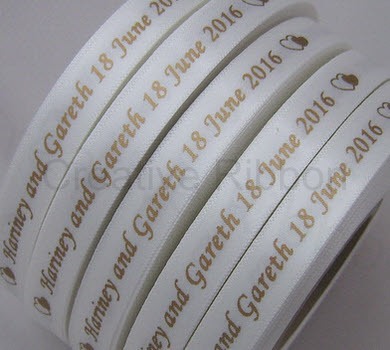 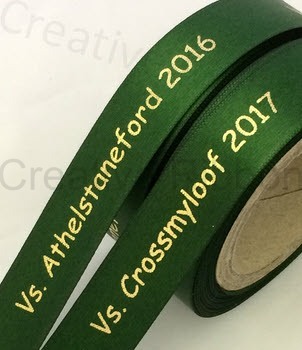 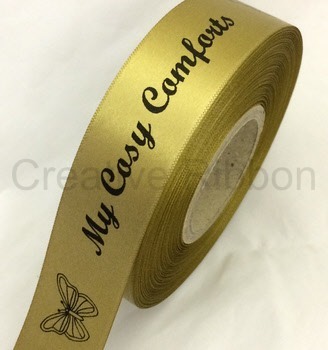 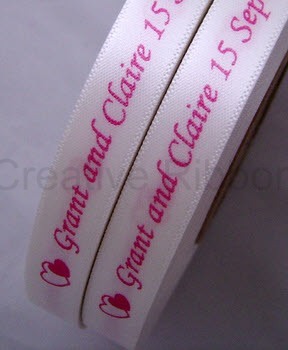 Whatever the occasion, personalised ribbon will allow you to make that unique and special touch to your gift. 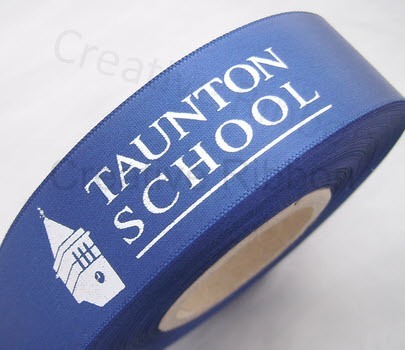 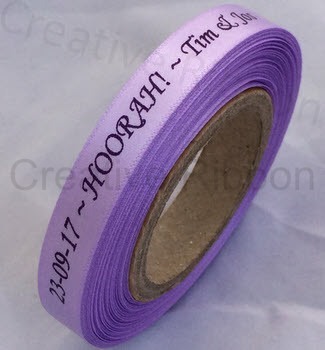 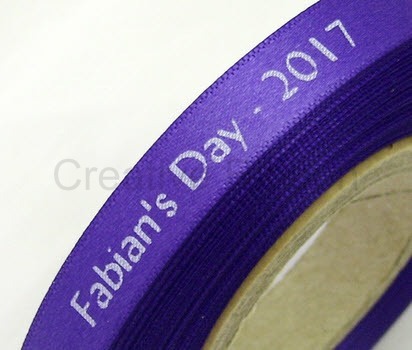 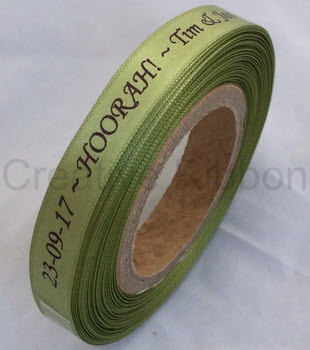 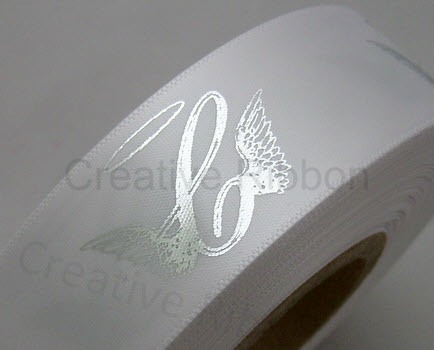 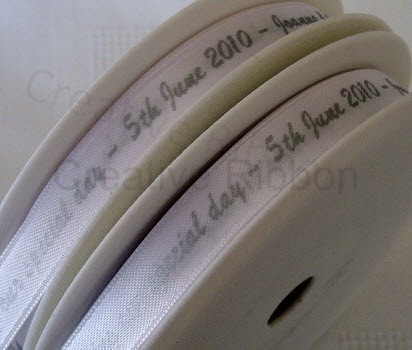 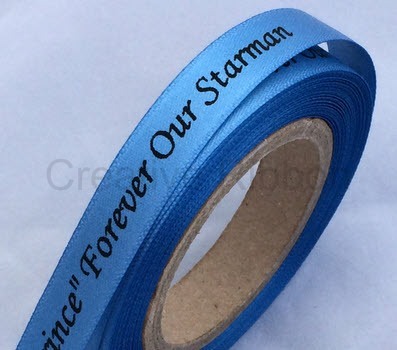 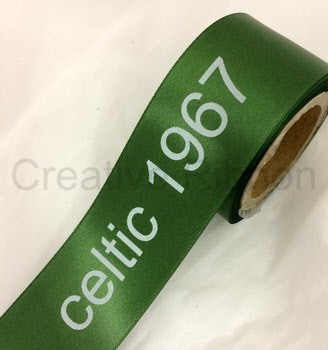 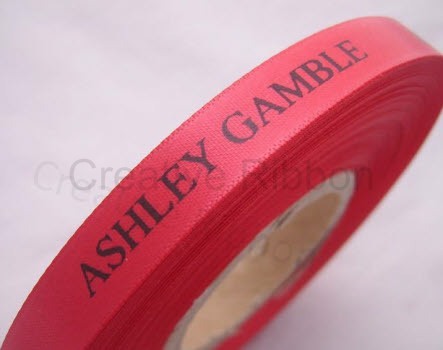 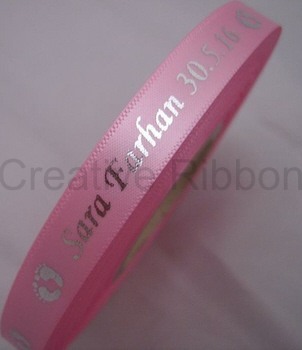 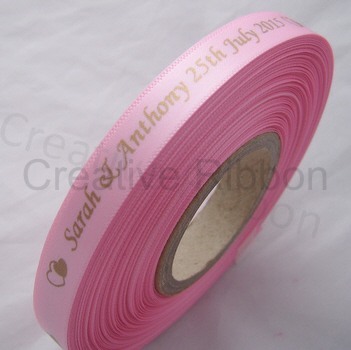 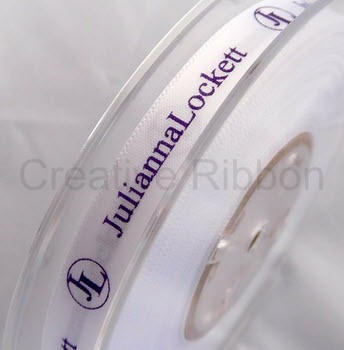 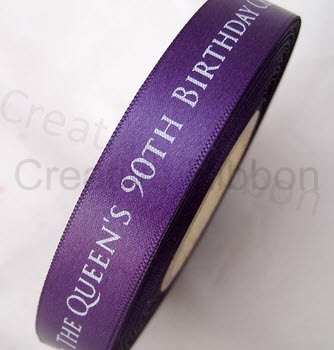 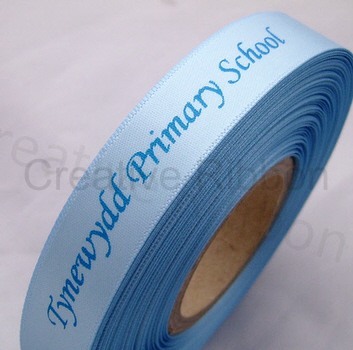 From special birthdays to school sports days, new births to memorial designs, personalised ribbon allows your message to be shown to mark that special occasion and be a lasting keepsake. 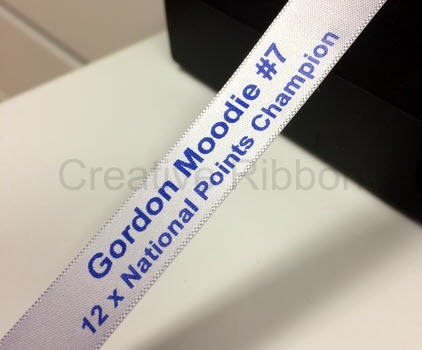 If you are ready to place an order, please complete the form. 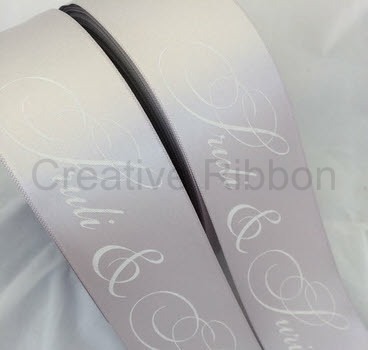 After completing the form you will receive your design proof and quote email within 24 hours showing your design together with a link to pay by Debit or Credit card or Paypal to go ahead with the order. 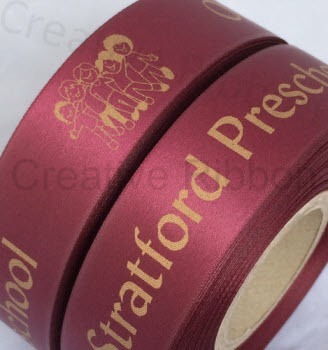 If you have a logo to print please email us at info@creativeribbon.co.uk or complete the form and put in logo design in the comments field. 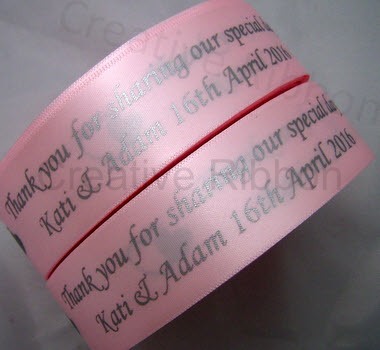 We will contact you by email to review your artwork and provide a quote and proof for approval. 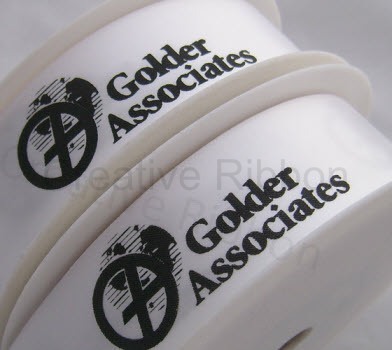 All prices include standard fonts and clip art symbols. 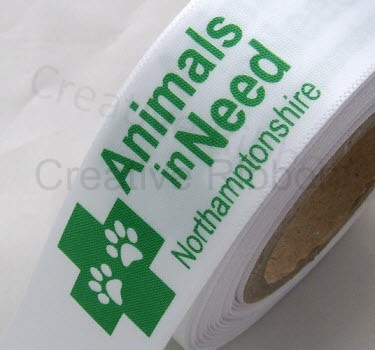 A logo or artwork design may incur a set up fee of £10 if print testing or design amendment is required before printing. 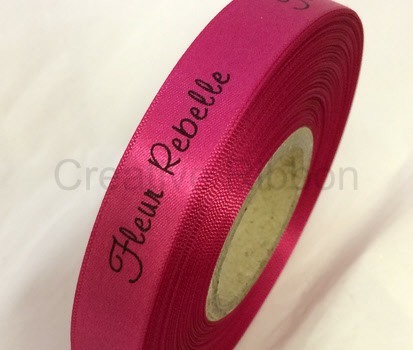 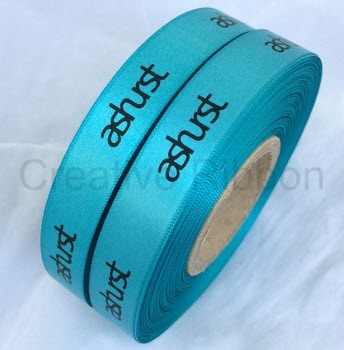 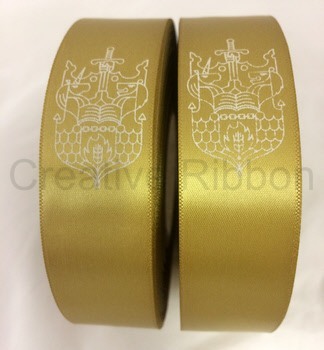 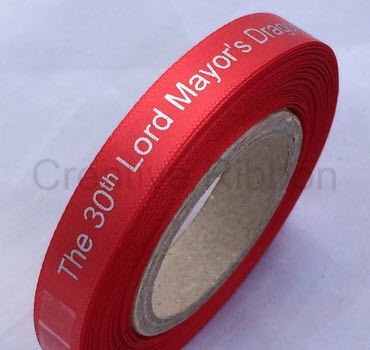 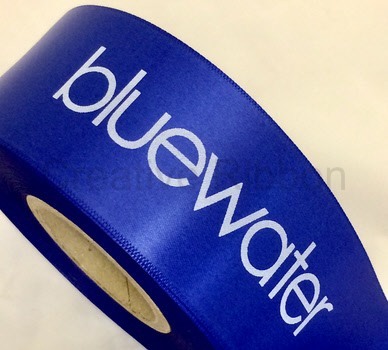 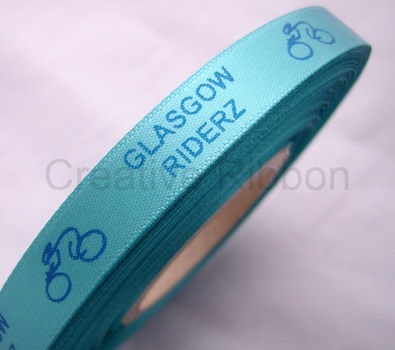 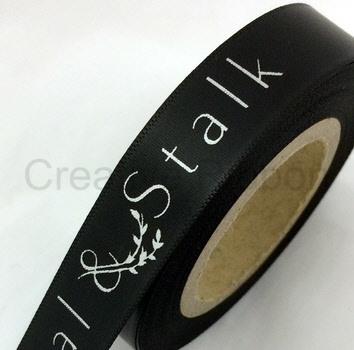 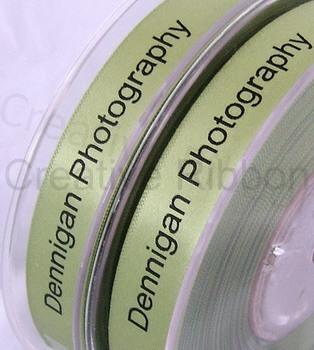 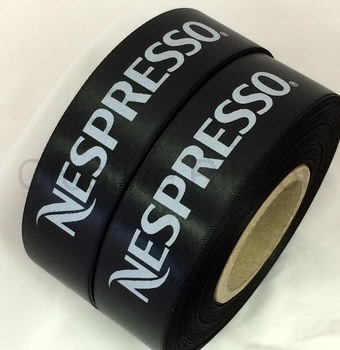 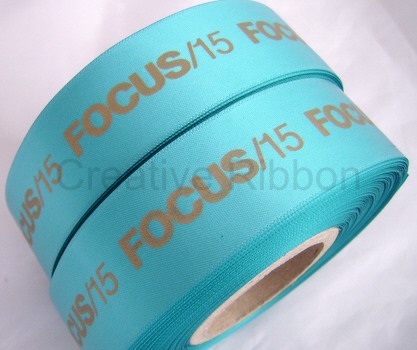 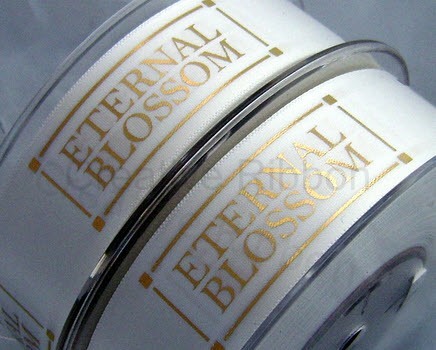 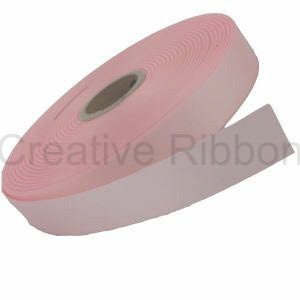 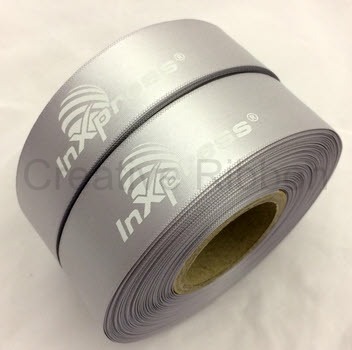 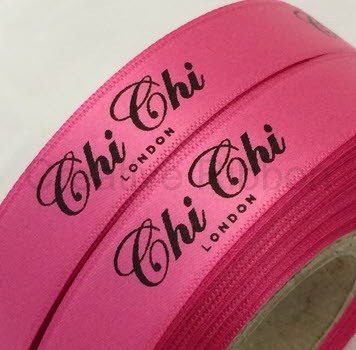 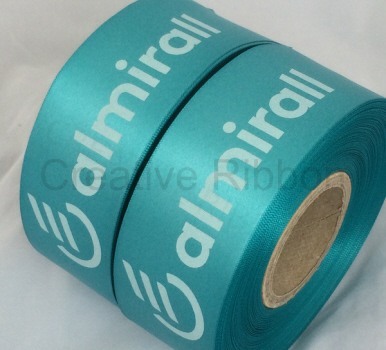 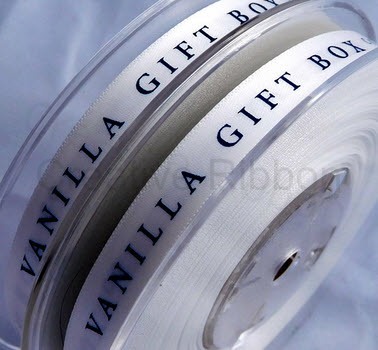 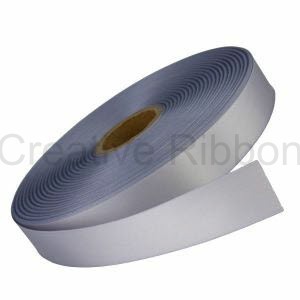 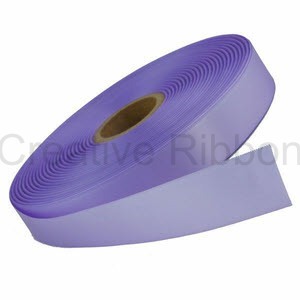 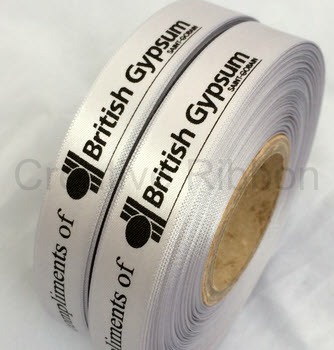 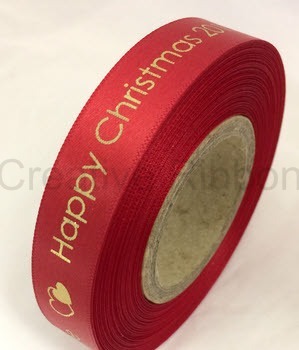 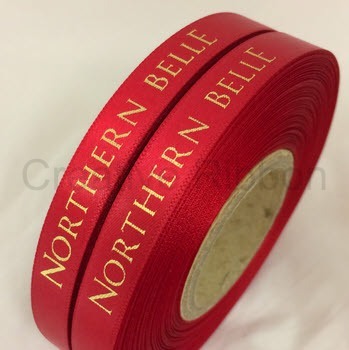 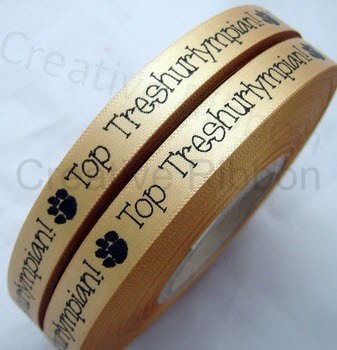 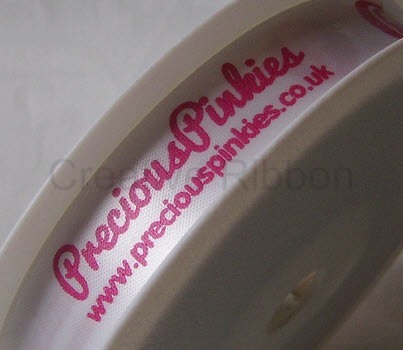 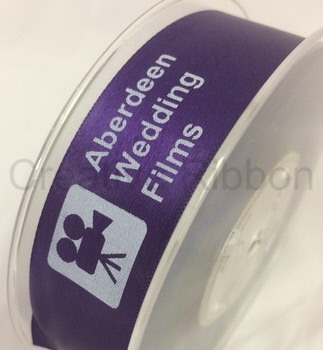 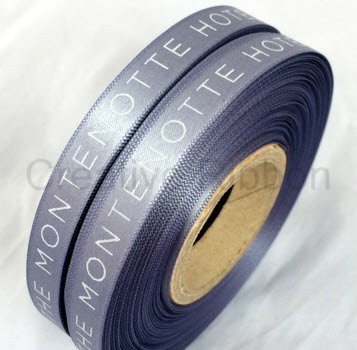 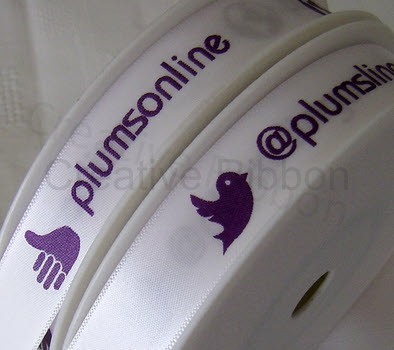 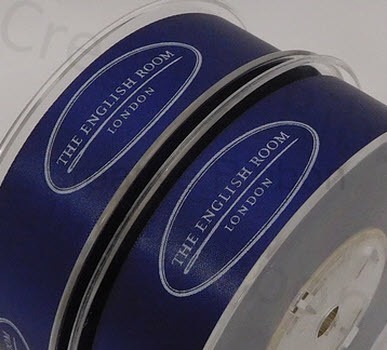 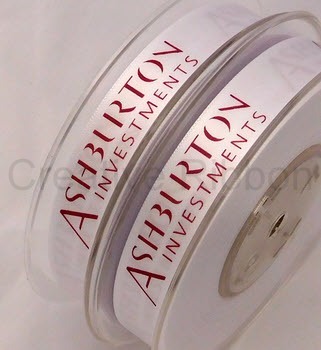 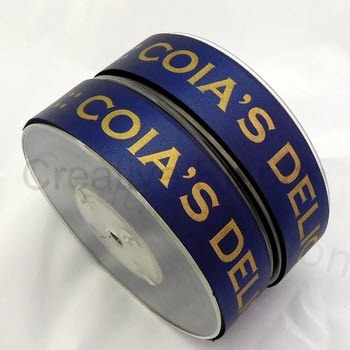 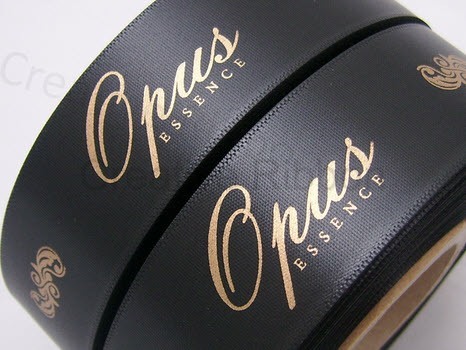 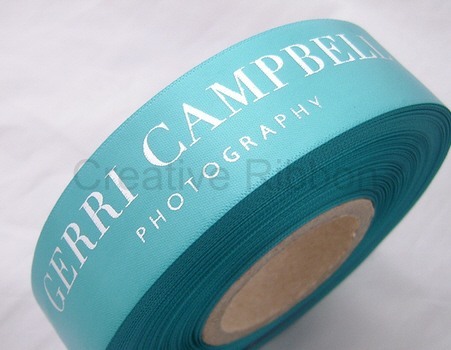 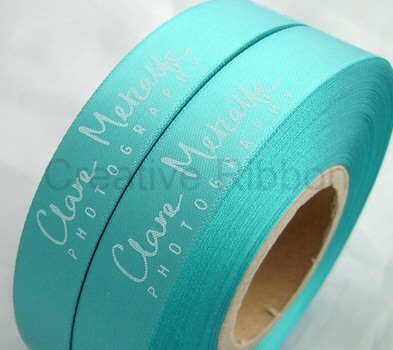 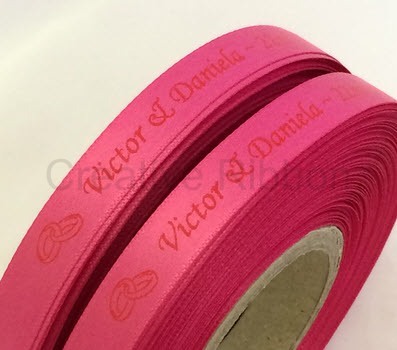 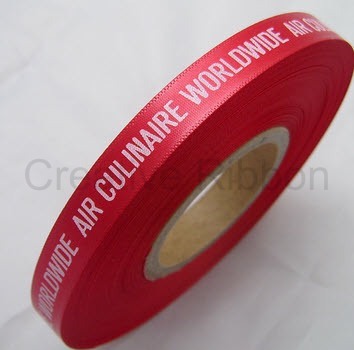 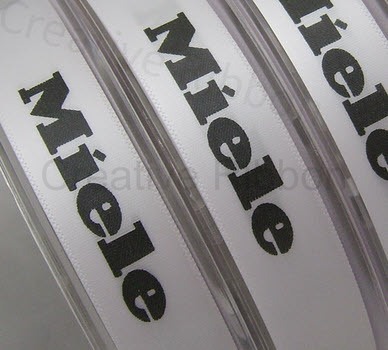 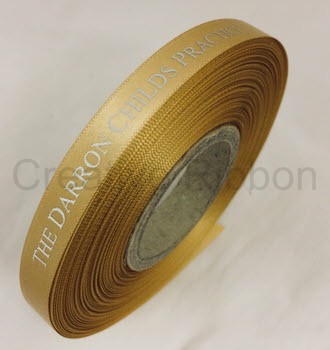 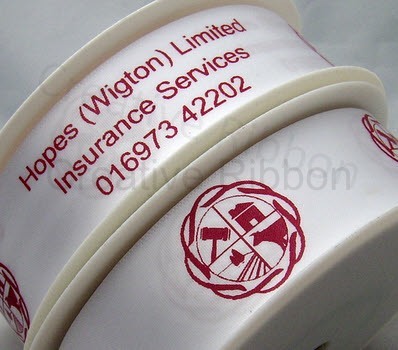 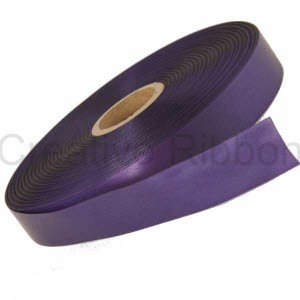 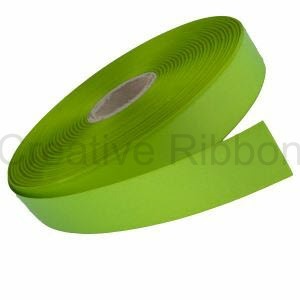 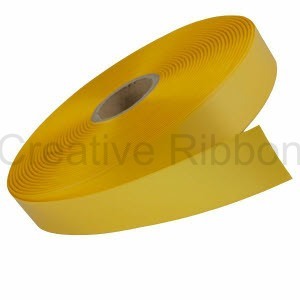 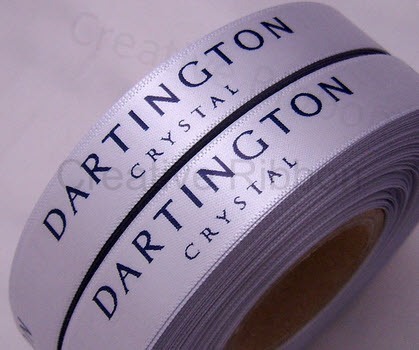 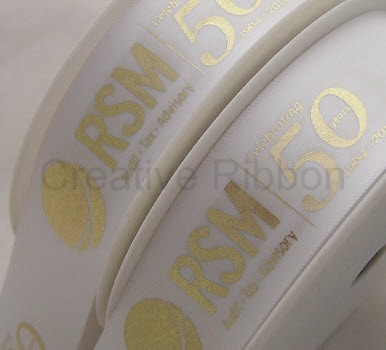 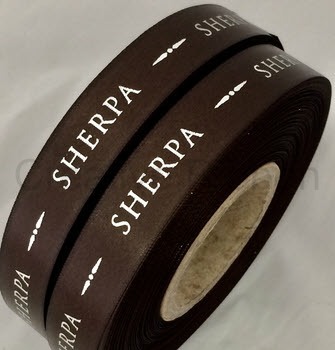 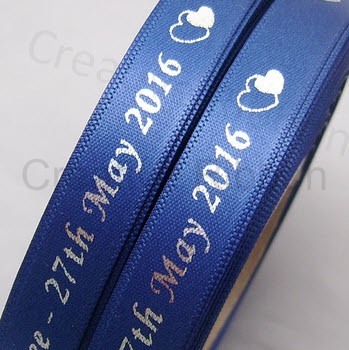 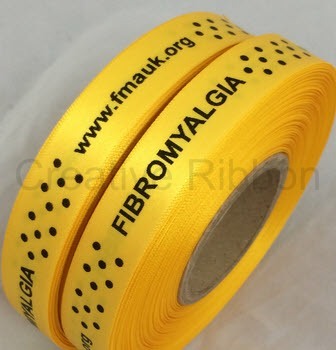 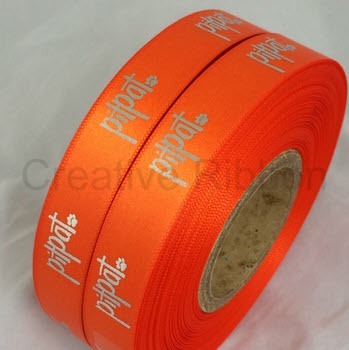 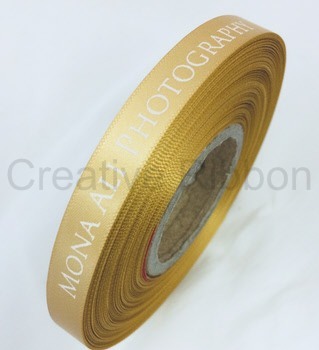 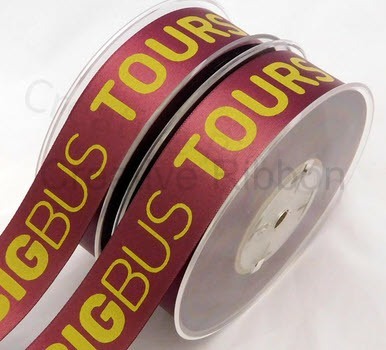 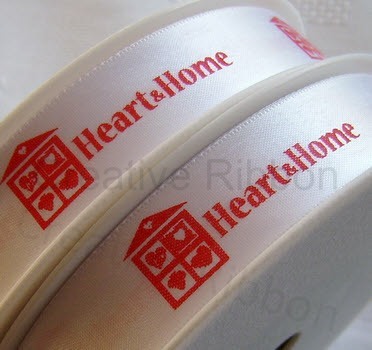 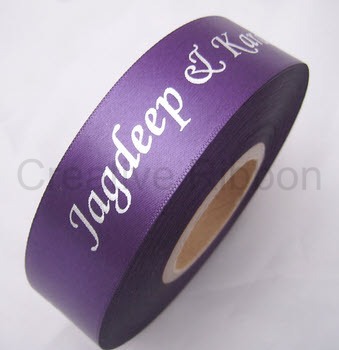 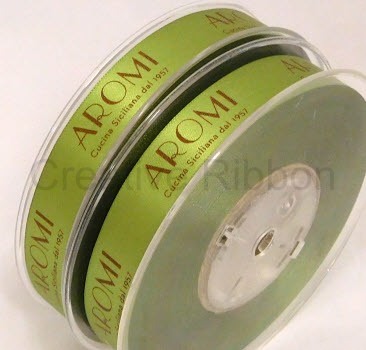 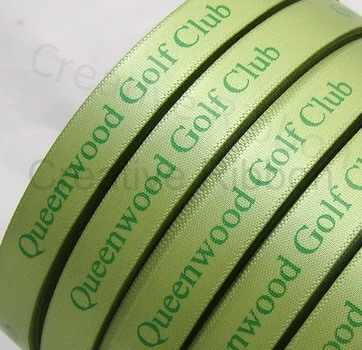 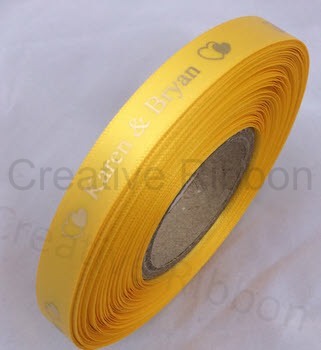 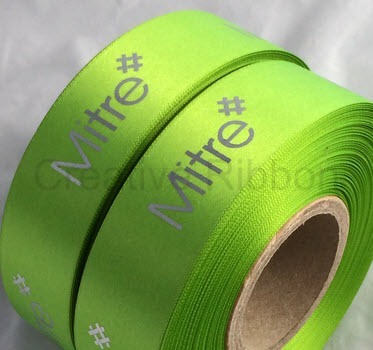 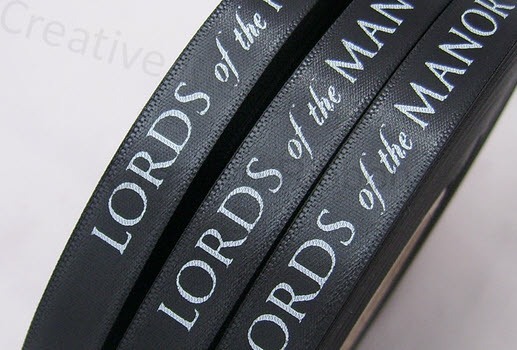 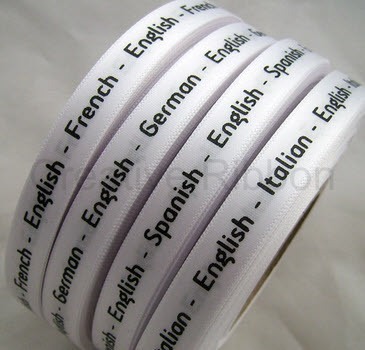 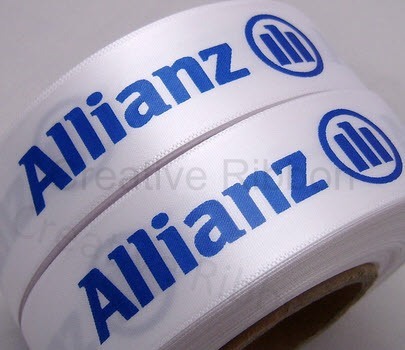 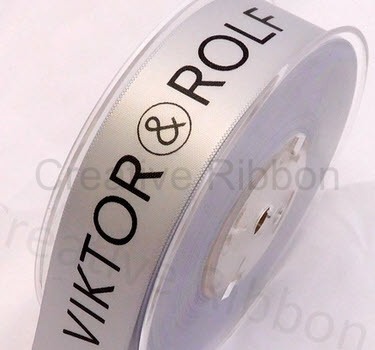 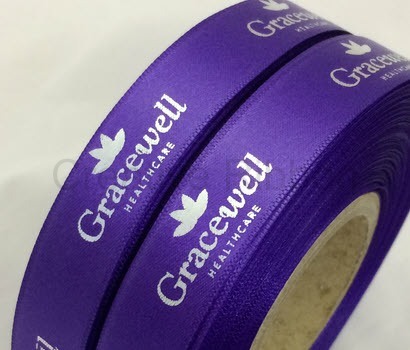 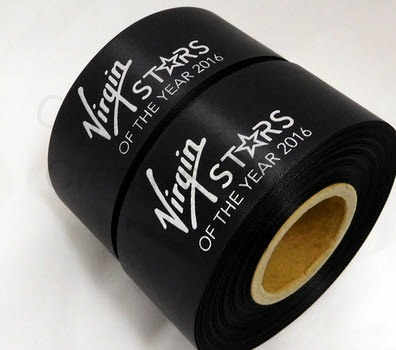 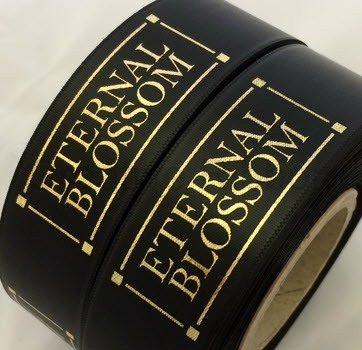 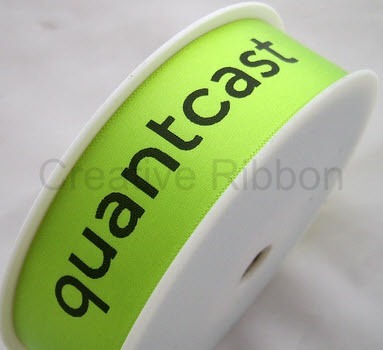 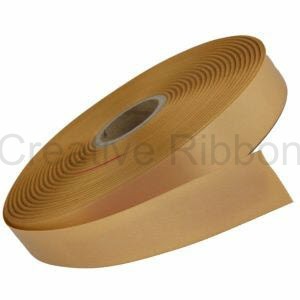 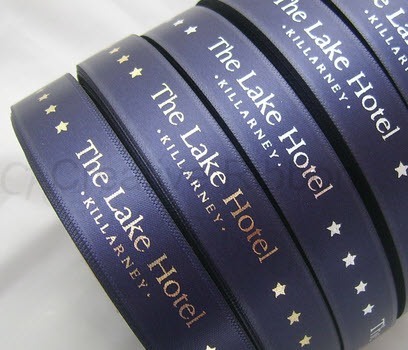 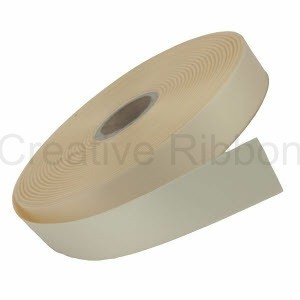 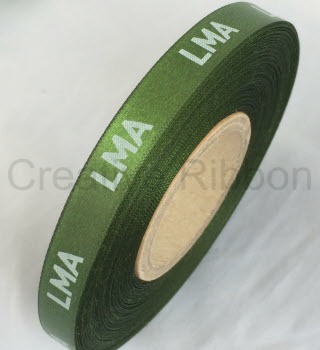 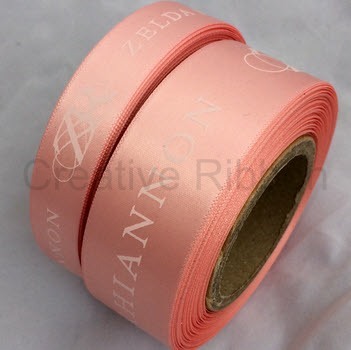 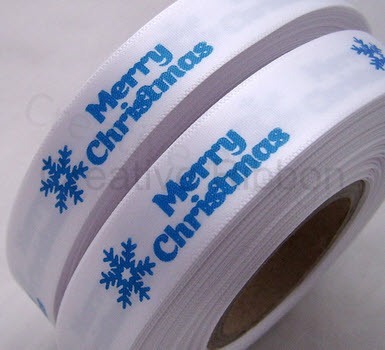 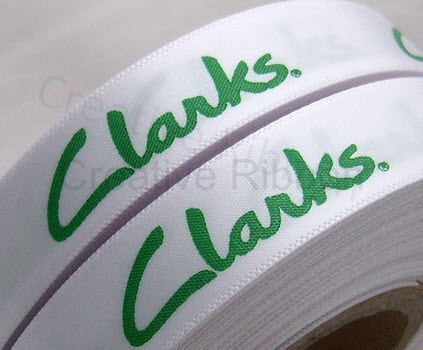 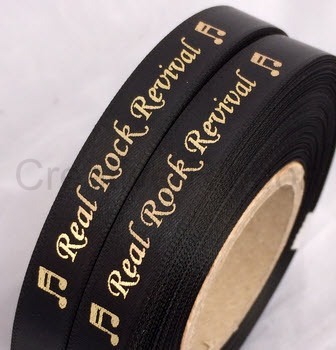 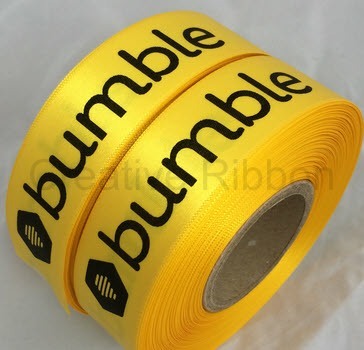 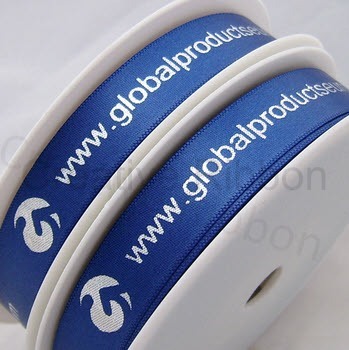 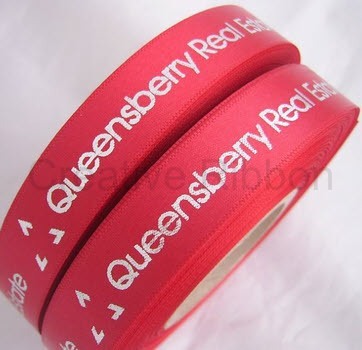 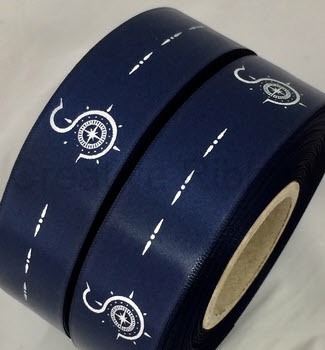 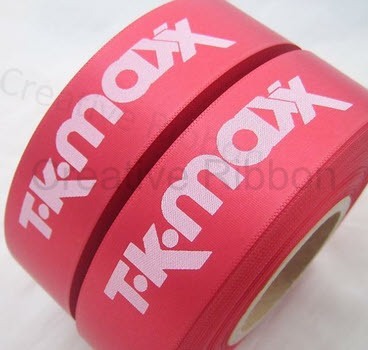 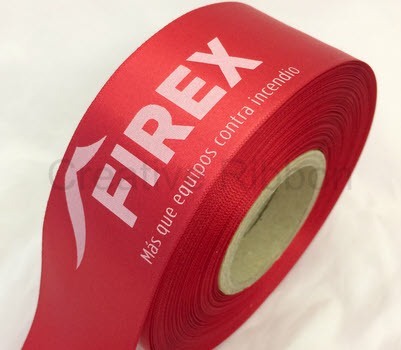 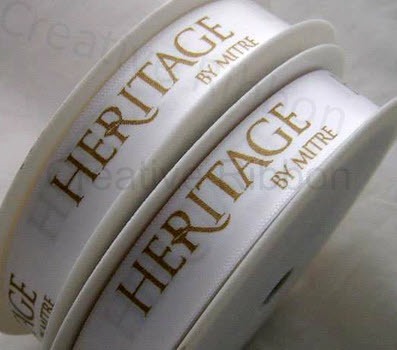 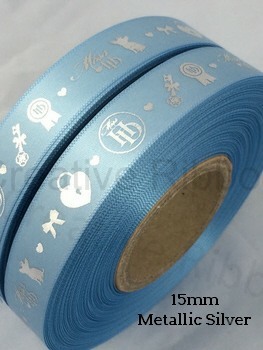 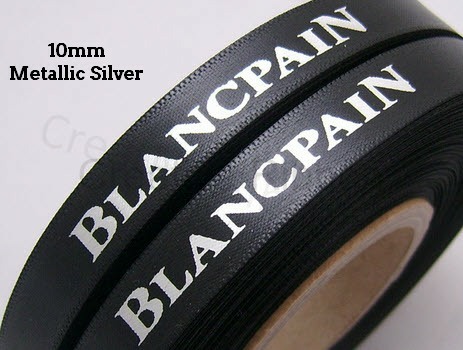 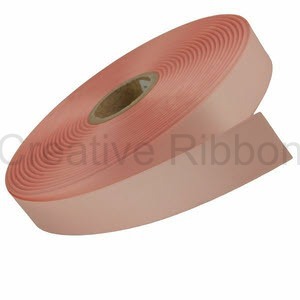 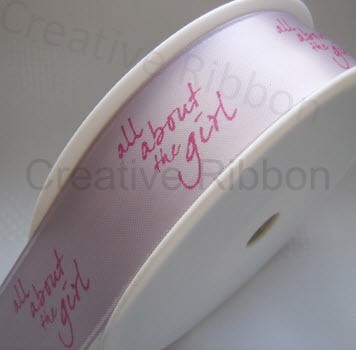 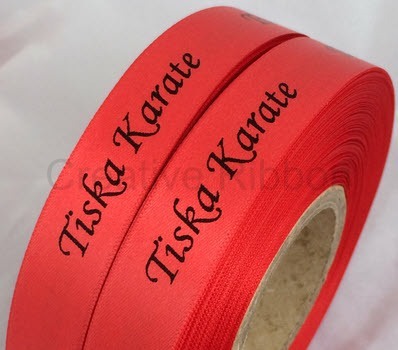 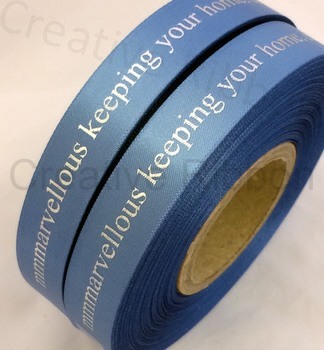 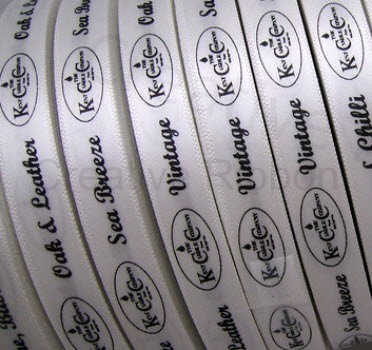 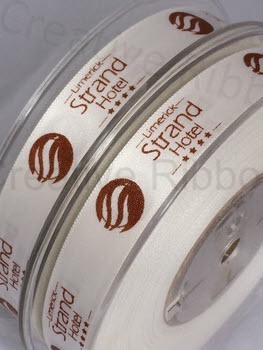 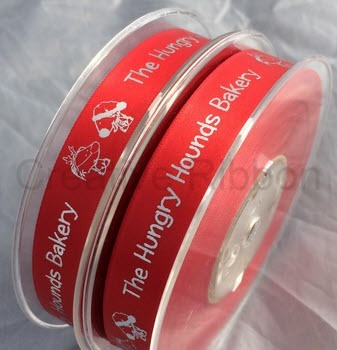 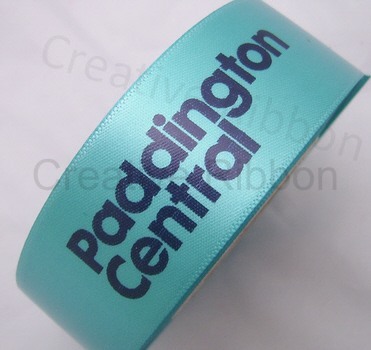 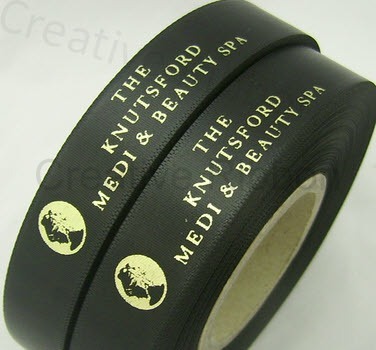 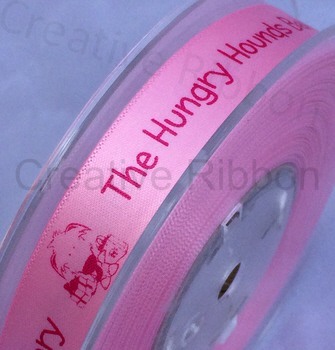 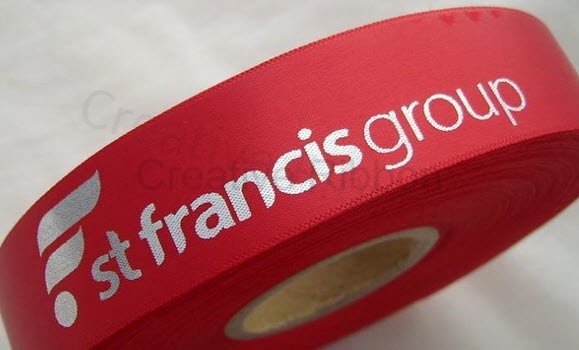 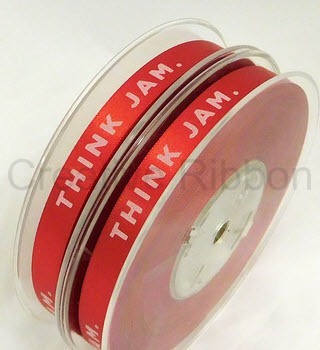 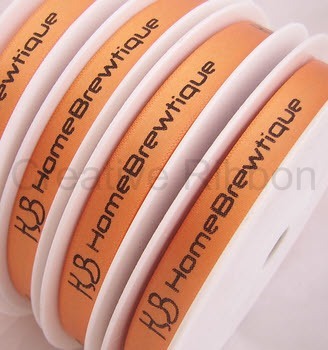 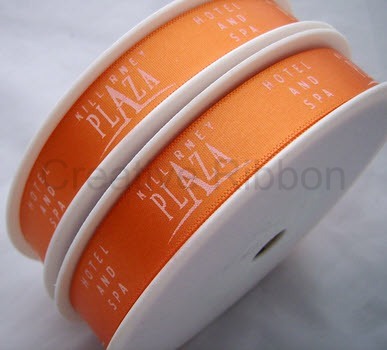 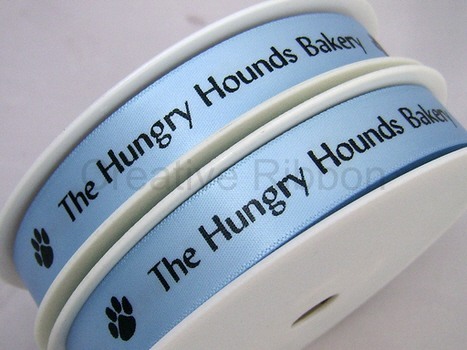 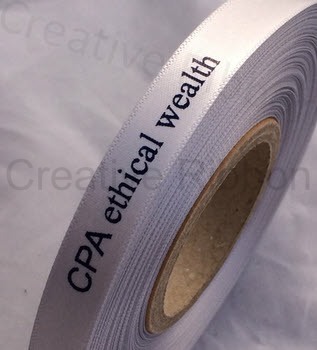 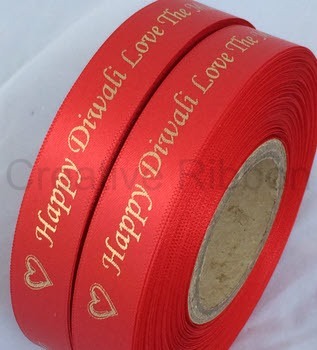 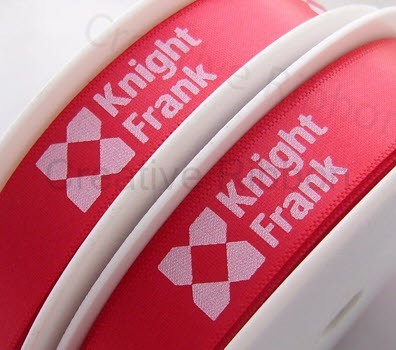 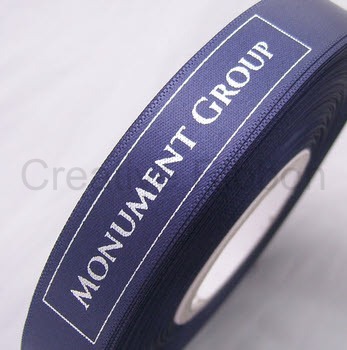 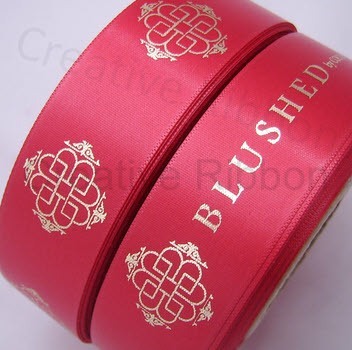 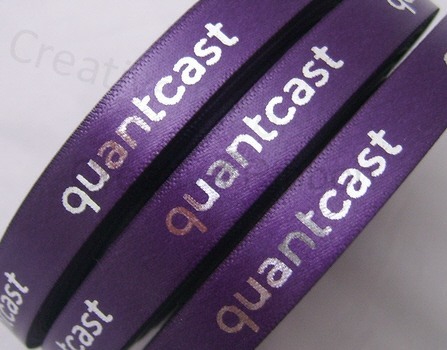 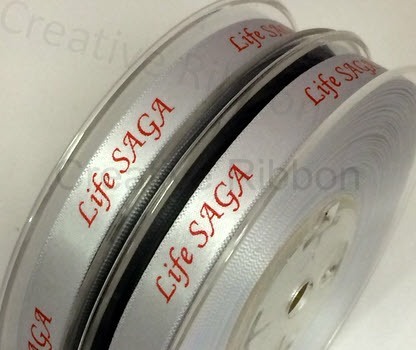 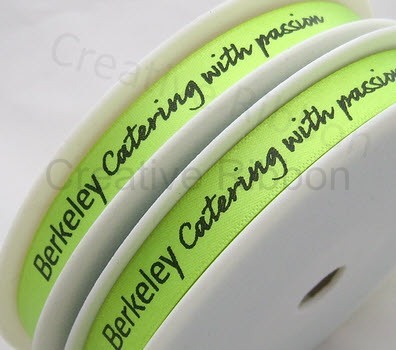 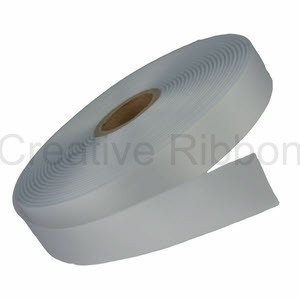 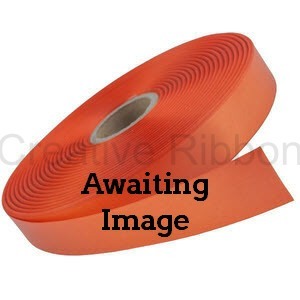 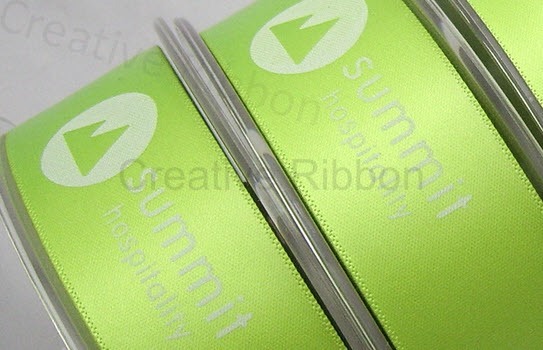 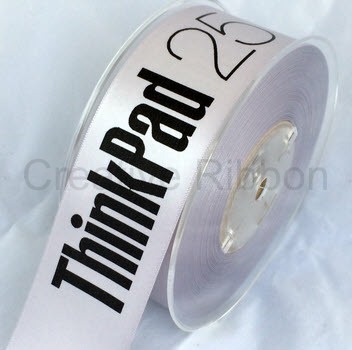 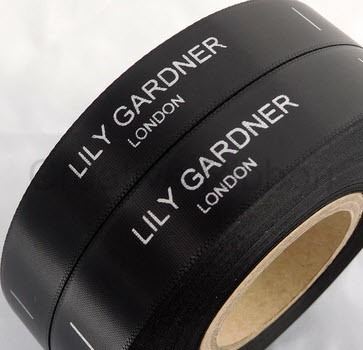 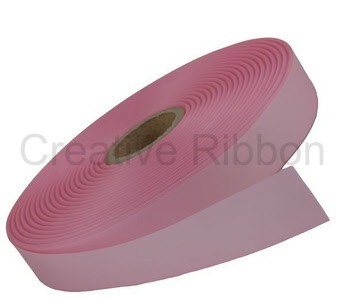 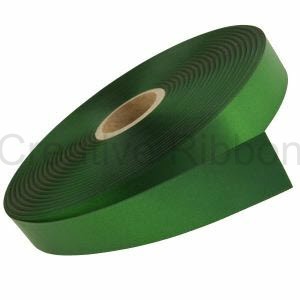 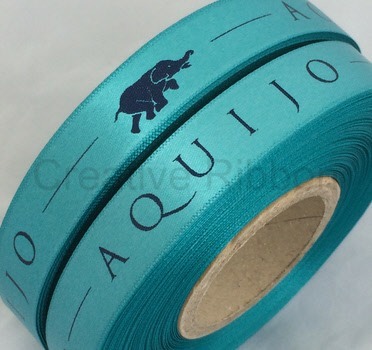 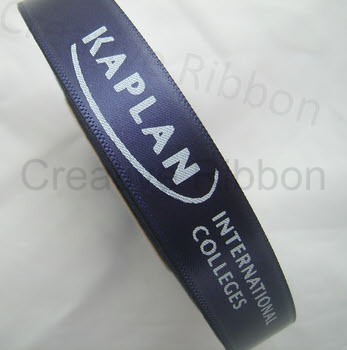 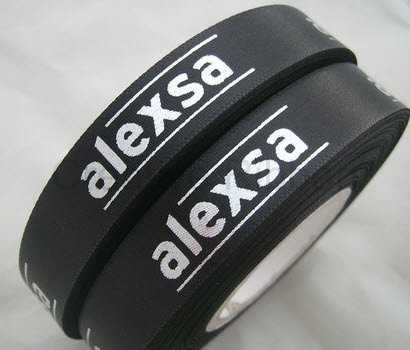 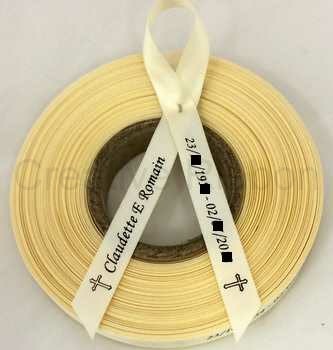 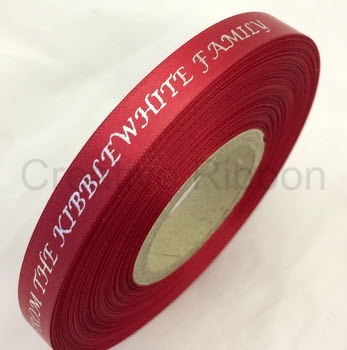 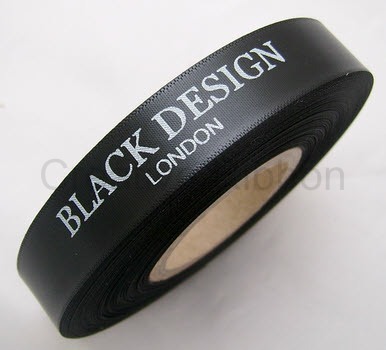 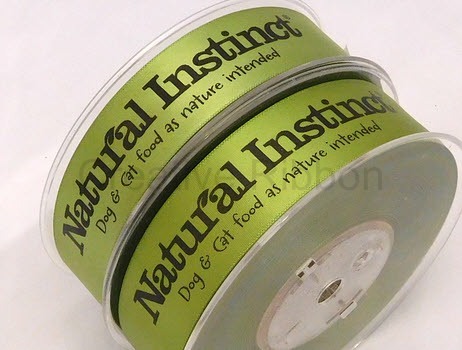 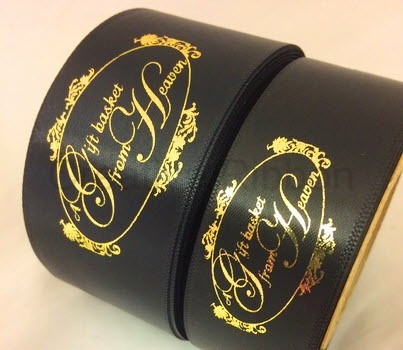 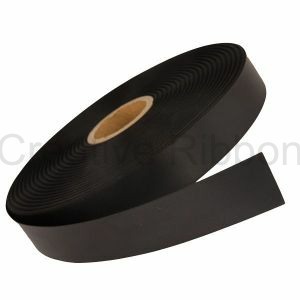 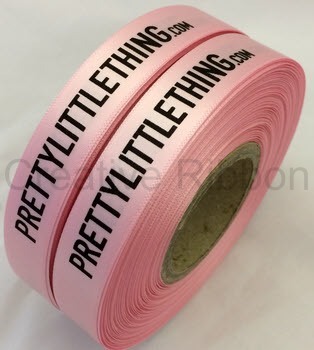 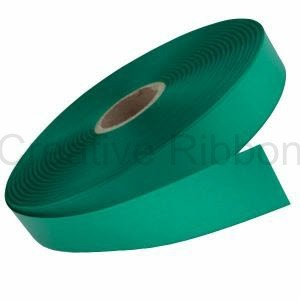 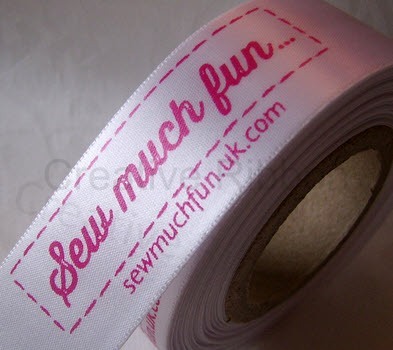 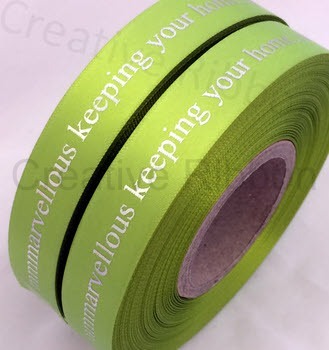 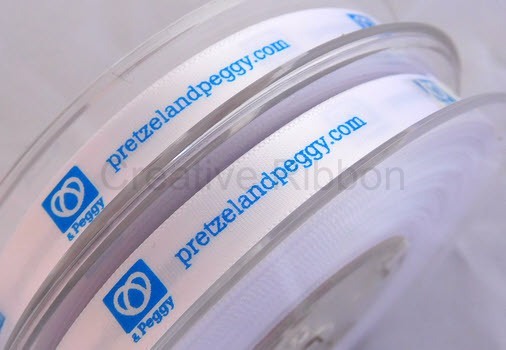 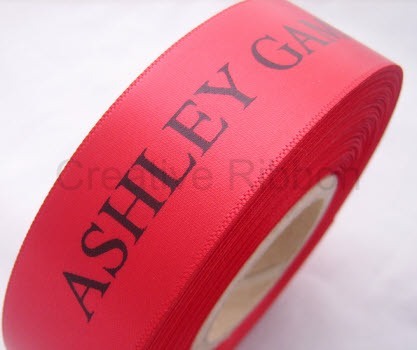 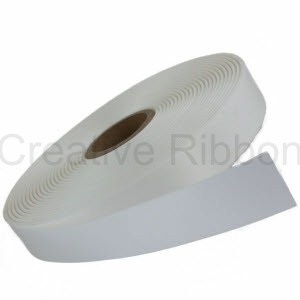 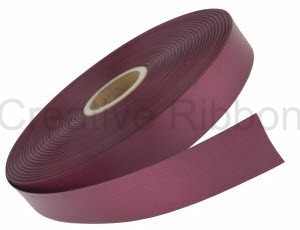 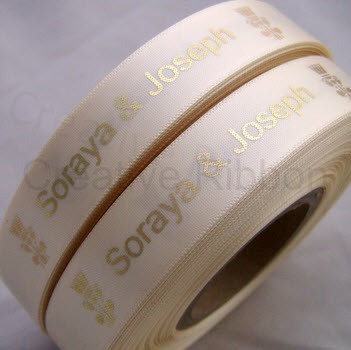 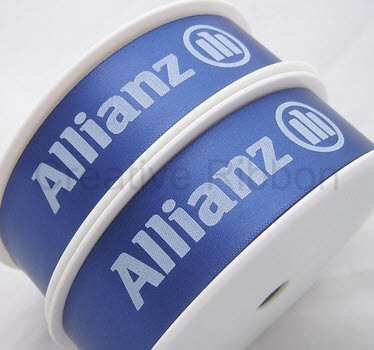 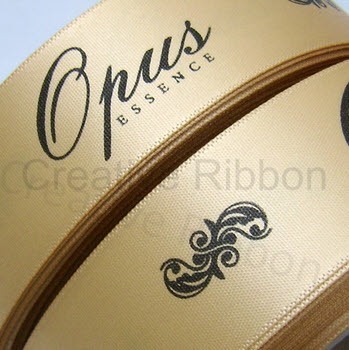 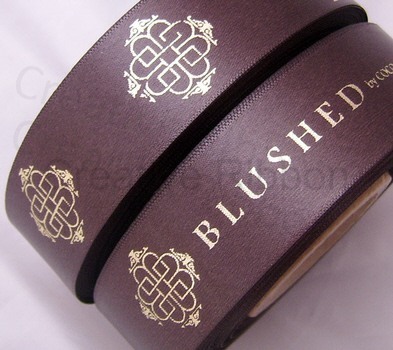 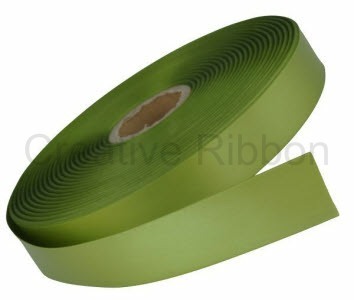 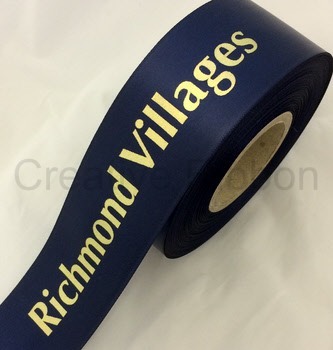 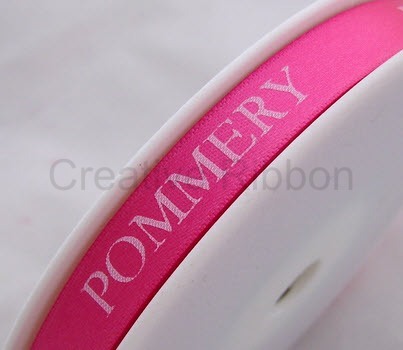 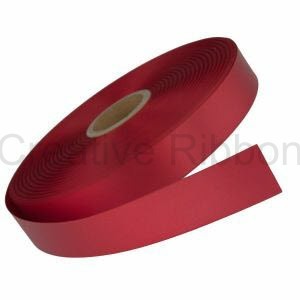 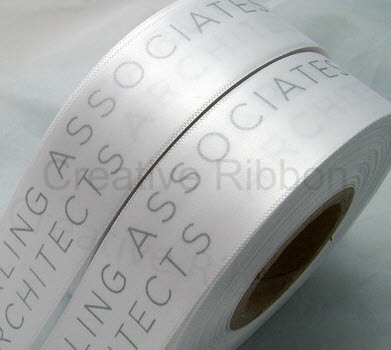 Double Faced Satin ribbon is generally used for 10-38mm ribbon widths and Single Faced Satin or Polyester ribbon for 45-100mm printing. 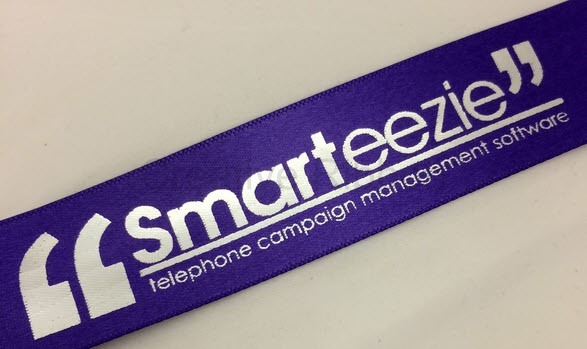 Email Proof Service to see your design via PDF before it goes to print. 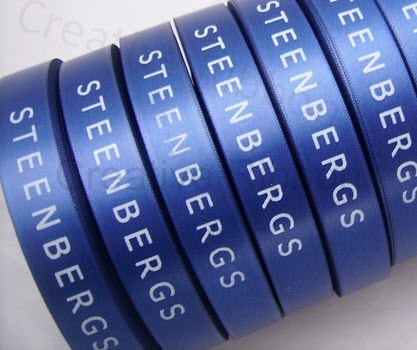 Standard print turnaround approx. 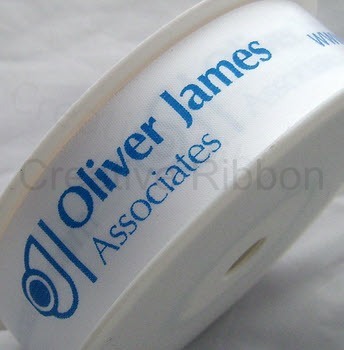 4 working days, express turnarounds on request at additional costs. 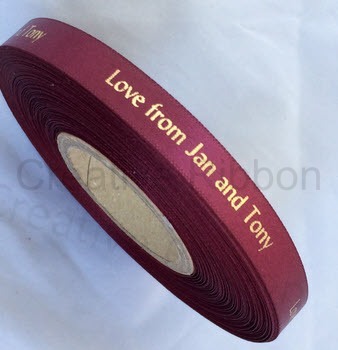 Free UK delivery via Royal Mail First Class Signed For. 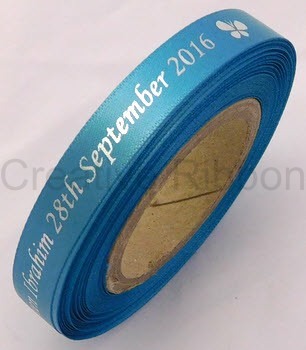 Please use the colour chart below to see the colours we stock and click on the strip to see designs we’ve printed on that specific colour. 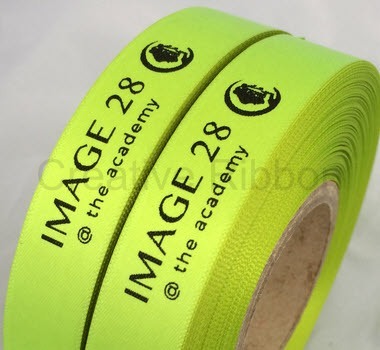 If an exact colour match is required please contact us as due to the technical limitations of computer display screens, we cannot guarantee the accuracy of the colours. 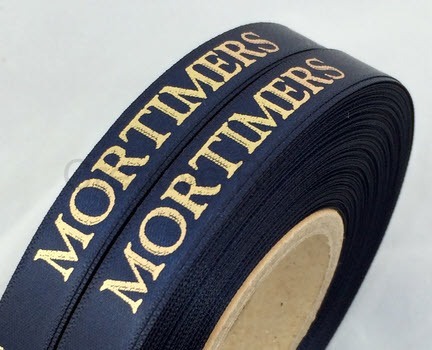 We also offer a custom sample service, please click here to find out more.